Please visit the state product page on our website before selecting this option. We do not offer signatures for all states and professions due to regulations and requirements set forth by the state boards. This option is for a single state; additional states need to be ordered separately. 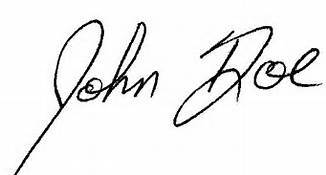 Please upload your signature in JPEG format. This fee is for adding a signature to a previously ordered digital stamp.